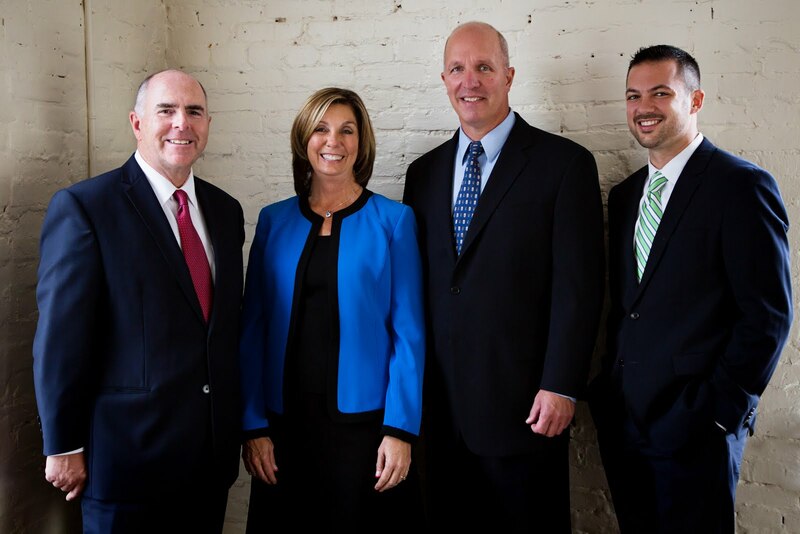 Today's turbulent housing market is creating a lot of stress in our lives. We cannot go from one day to the next without hearing the media tell about disaster stories relating to the housing crisis. However, there are opportunities right in front of us if we just look at things a little differently. 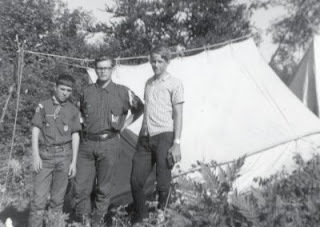 As a Boy Scout back in 1967 I participated in a two-week wilderness canoe trip with our Scout pack. We paddled over 120 miles between two communities in the Northern Ontario wilderness in Canada. We carried all our food with us since there were no stores nearby – this was truly the wilderness. Out of necessity our food was rationed and after a week of going hungry (14-year-old boys are always hungry) I became very resourceful at finding extra food. I took to fishing in the evenings to supplement my diet. Even that did not always seem to be enough. One evening we had a particularly fine meal planned – baked beans with molasses. The big pot had been simmering for hours and smelled wonderful. There was a steep hill between the camp fire and where we were to eat. When the meal was ready two young scouts were assigned to carry the large pot of beans up the hill to the eating area. Well you can guess what happened. On the way somebody stumbled and about one third of the beans spilled into the sand. I was devastated! The prospect of another day on short rations seemed almost unbearable. As I ate my meal I could not help but think of all those beans in the dirt. When I finished I wandered over to the disaster site and surveyed the scene. As I looked I noticed that many of the beans had fallen in a pile and were not touching the dirt. A light went on in my mind and I got down on my knees and with my spoon began to carefully scoop the beans that were still edible off the top of the pile. I quickly got over my aversion to eating off the ground and discovered that there were in fact lots of very good beans to be had. My friend Willie Baker passed by and saw what I was doing and quickly joined me. Soon there were a couple of other boys joining in the feast. That was an early life lesson for me in looking at things differently. That night I went to bed full and satisfied. There are always opportunities in a "down market." We have been able to negotiate some very good deals for our clients and see families move into homes that were unaffordable just a couple of years back. I believe that as our market rebounds, and it will, people who are able to see things a little differently now, will benefit in the future. There are a lot of good beans out there. What a great story! Well, not to worry, I "spilled the beans" about the great experience we had with our purchase.